We have now run a number of Boot Sales both a the Aberlemno Village Hall and taking stalls at the Edzell events. 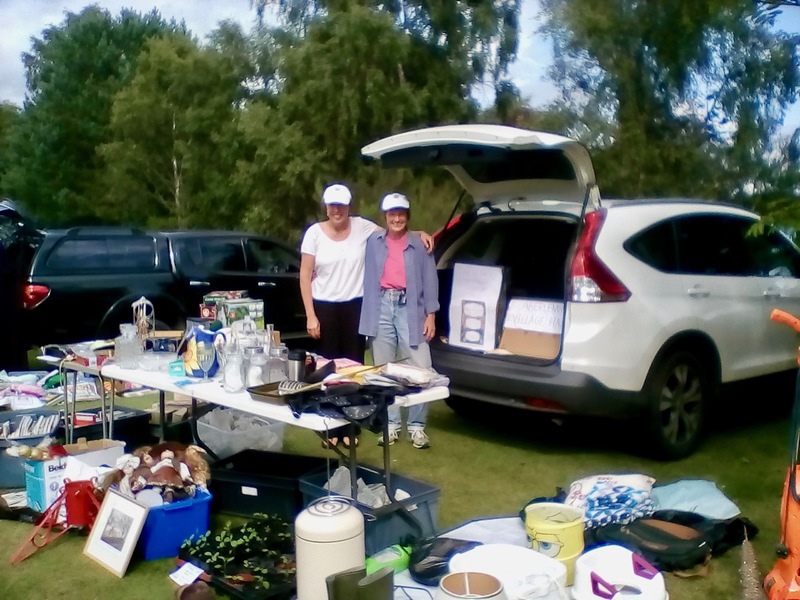 They are always lively events with many people bagging bargains at each sale. Below are a few photos we have taken showing people enjoying themselves and the types of goods on sale.